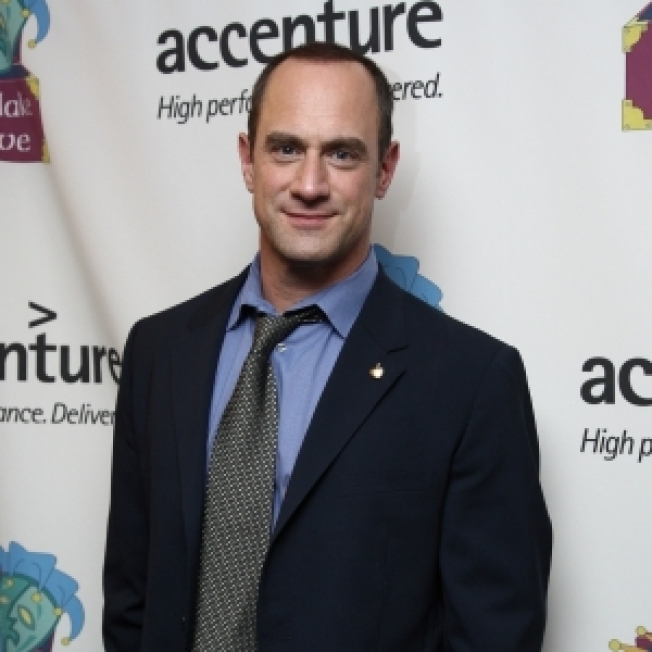 A paper reported Meloni as saying "12 years is enough"
Christopher Meloni is sticking with "Law & Order: Special Victims Unit," executive producer Neal BaerTweeted on Friday, despite a story in Australia's Courier-Mail to the contrary. Asked by a fan if the star would be leaving his role as Detective Eliot Stabler after the show's twelfth season, Baer Tweeted simply, "No." The Courier-Mail story, which quoted the star as saying "12 years is enough," was no longer online as of Saturday. In other "SVU" news, however, the producer did dish on casting scoops for the show, Tweeting that Jeri Ryan, Teddy Sears ("A Single Man"), Quinton Aaron ("The Blind Side"), a "star of Tyler Perry's movies" and the "star of an HBO series" would all appearing on one upcoming episode of the procedural drama. "And who said that Jeri Ryan was gonna be in that episode [too] and knock heads with Ice-T? Oh, I just did," he Tweeted.